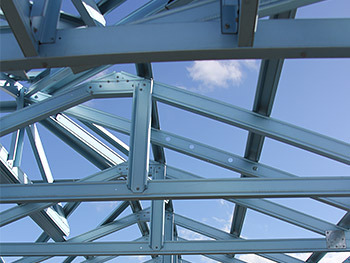 Steel Framing frames and trusses, built to last. This new and modern technology will be available in our factory in the next month or so - stay tuned. 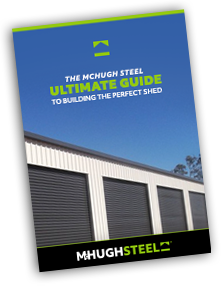 If you're interested in choosing steel frames or trusses ask us for more information on the benefits of using steel. We proudly install all our products as far out as Emerald, as well as the Gladstone and the local Bundaberg region. Precision manufactured using only TRUECORE® steel.